Give a gift that’s from the he[ART]. Looking for a gift that is as one-of-a-kind as your Valentine? Buying artwork for someone else shows thought, effort, and an investment in your relationship. An original piece of fine art is a gift that will hold fond memories for a lifetime! Here are some tips and ideas on how to find the perfect artwork for your loved one this Valentine’s Day! Does your beloved already collect art? Does he or she have a favorite artist or style? Maybe you already know these answers and if so, GREAT! You’re one step closer to finding a piece that you’re sure they’ll love!If you don’t already know what his/her taste in art will be, think a bit about his/her sense of style. Is her home contemporary or traditional or eclectic? Does he enjoy bright, bold colors or a more subtle, calm palette? Does she have a favorite place or has she always dreamed of traveling to a special destination? By taking note of your beloved’s personal aesthetic, you’ll be able to identify what genre of art he/she might enjoy. 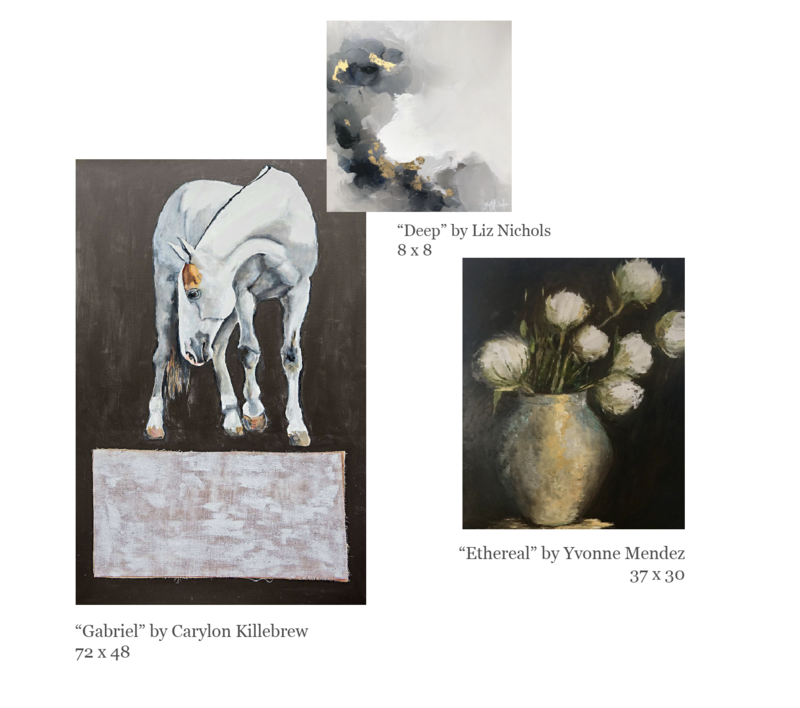 When you purchase a piece from Gallery 1401, we will include an artist biography and an appraisal so that the beholder will know the value, as well as some of the backstory, of the work. But this incredibly thoughtful gift is from YOU! Include a note that explains why this particular piece or artist made you think of him or her especially. 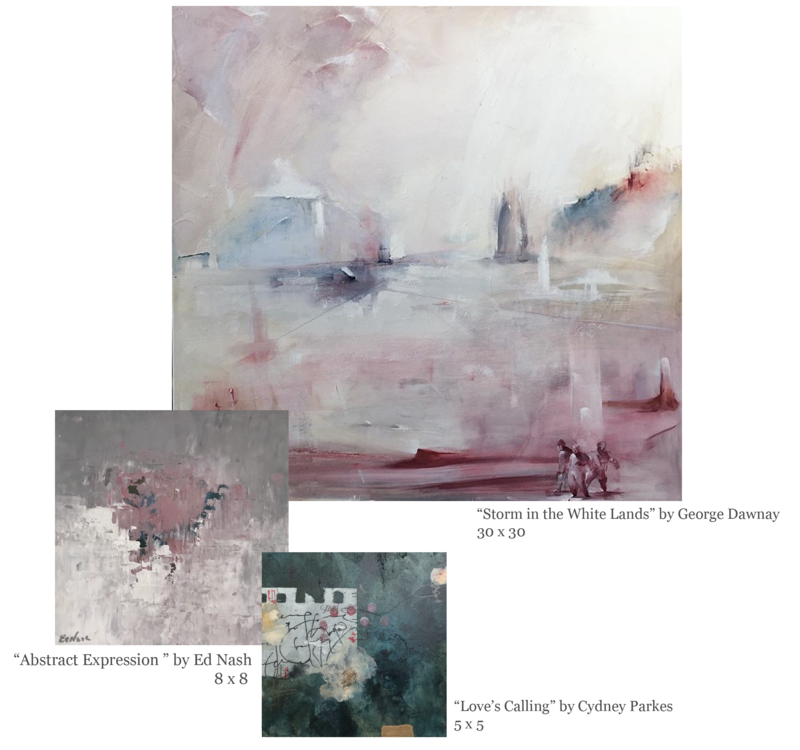 Gallery 1401 has been in the business of matching fine art with collectors for over 20 years. We pride ourselves on going above and beyond to help our clients find art that they will truly enjoy having in their home. We’re here for you! Let us help you find the perfect art for your Valentine! 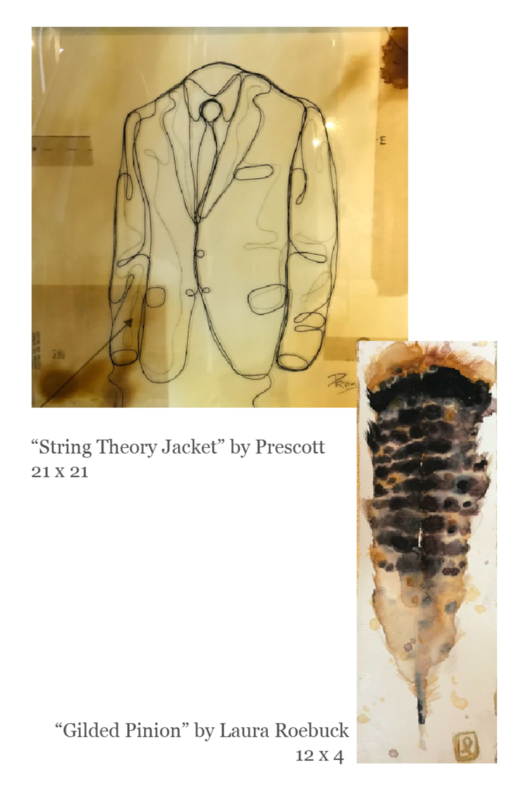 You’re just not sure which piece is the right fit, or you would rather make the art purchase an experience that the two of you can share, consider a gift certificate! 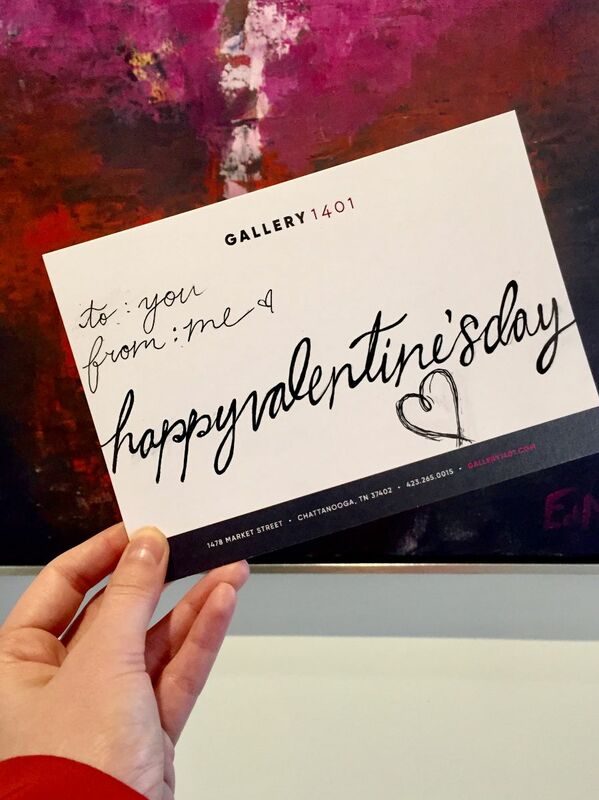 A Gallery 1401 certificate still communicates the thoughtful idea of gifting a work of art but takes off some of the pressure of finding the perfect piece.